The image above and the Set A images taken yesterday were all taken with the latest sub-$1,000 Canon Powershot G11 camera. Since taking these I discovered it has an option to increase the colour intensity and contrast which I've now turned on. Will be interesting to see the results. 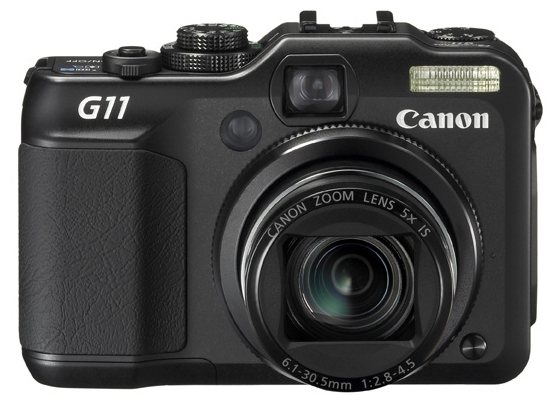 Designed for high image quality in low-light and high ISO conditions, the Canon G11 is designed as a lightweight point-and-shoot camera with lots of adjustable functions for professional photographers, replacing the G10 which is about a year old. The G10 has shot magazine covers in war zones and is liked by the pros because of it's image quality, small size, and lack of drawing attention due to it's small size. The G11 would make an ideal camera for getting good quality images of your clubs training, social and competition activities without needing to spend a fortune on a Digital SLR and the really expensive bit - a fast lens for inside photography. My good fast DSLR lenses range in price from $800-$1,500 each. Full independent review on dpreview.com.